“The last house on Sunny Lane was a dismal, decaying dump. It had been empty for as long as anyone can remember, and its peeling paint, cracked windows, and broken garden gate made it real eyesore. Then one day, out of the blue, a team of workmen arrived in a van. They pulled out ladders, pipes, wooden boards, and a bunch of tools, and got to work, fixing up the shabby old house. Soon the walls were nice and smooth, the windows had shiny new glass in, and the garden gate was back on his hinges. 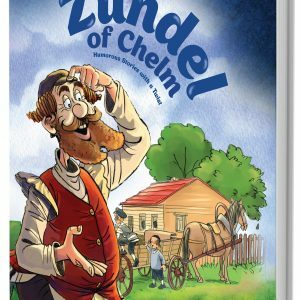 When Jolly Solly moves into 100 Sunny Lane, its residents are in for a whole lot of surprises and adventures. From singing parrots to magical milkshakes, from wandering goats to tikka-tokka treats, life on Sunny Lane is never boring. 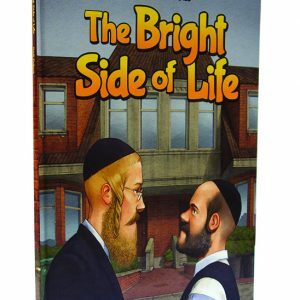 Culled from Mishpacha Junior’s popular series Jolly Solly, this collection of 50 stories takes us around the year with beloved, kindhearted Jewish clown who loves to do mitzvos. 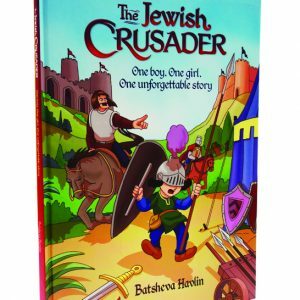 Join Jolly Solly as he averts a succah-decorating crisis, saves a Chanukah doughnut baking fiasco, turns Pesach cleaning from a chore to a treat, and brings excitement to an otherwise boring vacation day. 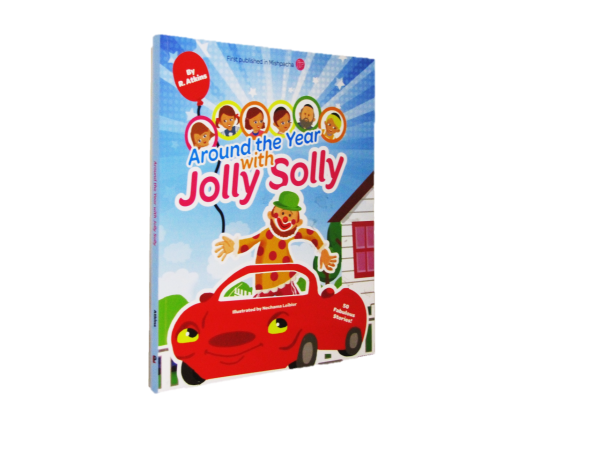 Around the year with Jolly Solly is guaranteed to become a fast favorite with both longtime Jolly Solly fans and newcomers to the series.